PolyPro 4L Jug - PondPro Canada, Ltd.
POLYPRO, is a bacteriostatic algaecide for potable water sources, treatment and distribution systems providing long-term protection from algae, bacteria and their toxins. (Registered with Health Canada as a bacteriostatic algaecide. POLYPRO is the result of extensive research to develop an environmentally responsible mineral-based bacteriostatic algaecide. 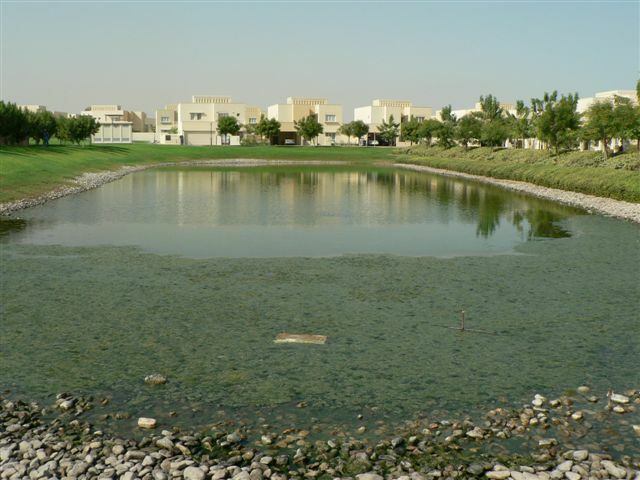 This innovative formula uses natural minerals to provide excellent control of algae, bacteria and mineral scaling in ponds, dugouts, lagoons, potable water storage tanks, and water distribution systems. POLYPRO, a thoroughbred Canadian product, has an outstanding track record of controlling algae and bacteria in water environments for over 10 years. POLYPRO is a unique solution containing electrostatically charged natural mineral ions. These ions attract and bond to negatively charged organisms stopping metabolism, causing death.POLYPRO is a sensible alternative to synthetic compounds that negatively impact our environment. Equally important these minerals are essential micronutrients to plants, livestock and humans. 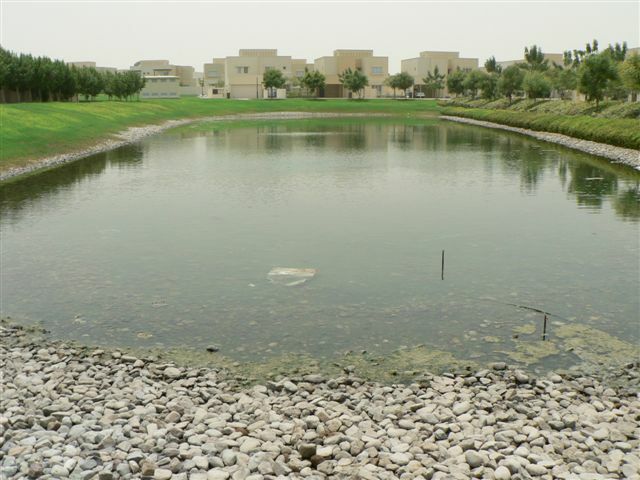 Use POLYPRO in ponds, potable water tanks, lagoons, canals, dugouts, waterscapes, etc, in minute concentrations (1:30,000 to 1:600,000) depending on the application. POLYPRO works! It controls micro-organisms while being user safe and environmentally responsible. Performance is guaranteed when used according to directions. POLYPRO is most cost-effective when used to protect water from algae and bacteria, i.e: “an ounce of protection is worth a pound of cure”. 3L of Polypro for every million gallons of water. DO NOT EXCEED RECOMMENDED DOSAGE W/ FISH. It worked well, the on line ordering went very well with the product arriving the following day. The only draw back was the application using the sprayer there was no way to tell if enough product hit the problem areas so there was a dentency to over spray, however results where noticeable the following day. Applying the rest of the product at the airator was very easy, water is clean and clear. treated my pond and as applied the algae was breaking up.. Applied PolyPro algaecide to my pond and within 2 days it showed a great improvement. I give this product a 2 thumbs up.